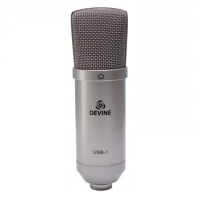 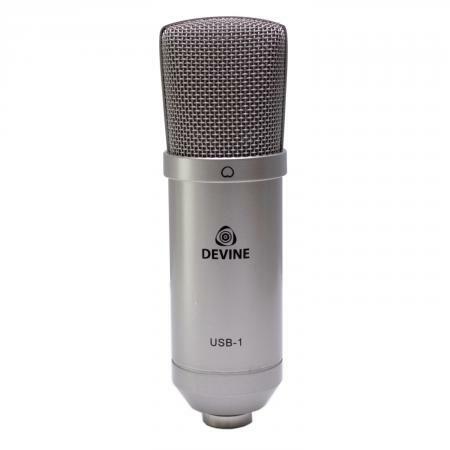 The Devine USB-1 is an affordable microphone that's quite easy to use. 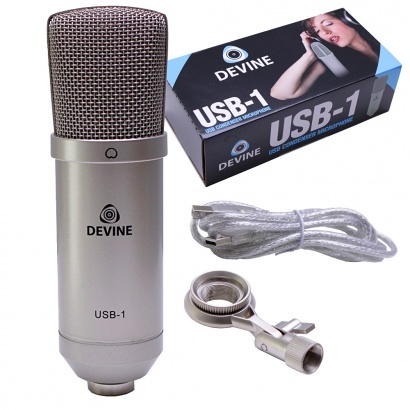 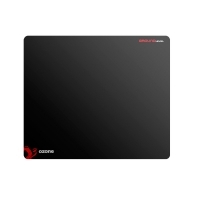 It's equipped with a built-in audio interface, which means it's ready to plug-and-play. Simply connect the mic using the included USB cable, and you're ready to start recording. 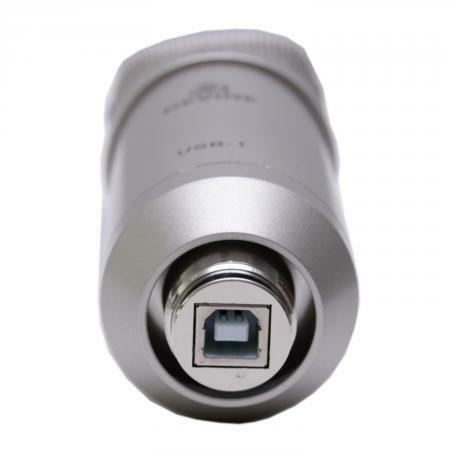 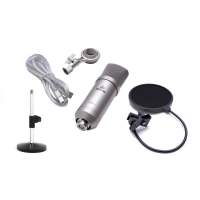 Thanks to its compact design you can take the USB-1 microphone wherever you go. 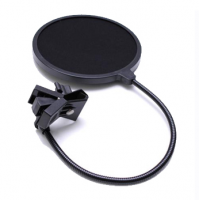 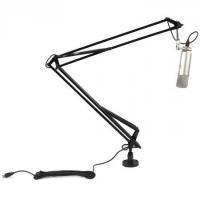 In this set, it's accompanied by an SPS 100 pop filter to ensure crystal-clear recordings.